Centrally located in the heart of Brevard County. 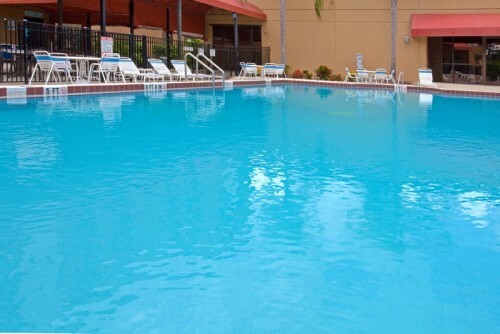 The Holiday Inn Viera is minutes away from all the Space Coast’s Hot Spots. Spend a the day at world famous beaches, take a stroll through the Brevard Zoo, experience the thrill of Kennedy Space Center, challenge yourself at one of many championship golf courses, shop till your drop at The Avenue Viera, or just spend the sunbathing by our tropical outdoor pool. Whether you are on business or vacation, you always have free Wi-Fi access throughout the property. We are here to accommodate your every need. 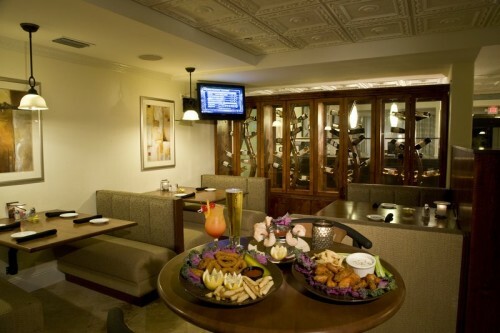 Meetings, Groups, or Special Events, our premier banquet facilities can accommodate up to 700 guests. 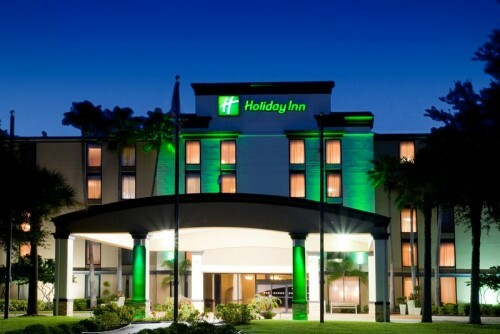 Fulfilling all your needs – the Holiday Inn Hotel & Conference Center Melbourne-Viera is here for you!